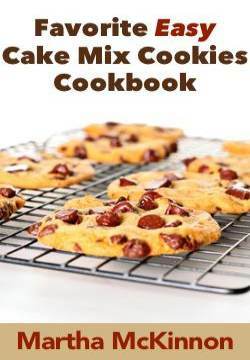 Easy chocolate brownie mix recipes that anyone can make! 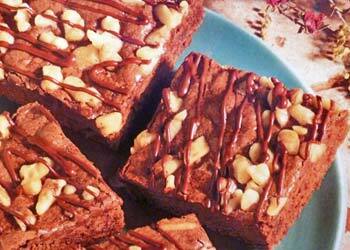 These chocolate brownie recipes combine the convenience of a box with the taste of homemade. 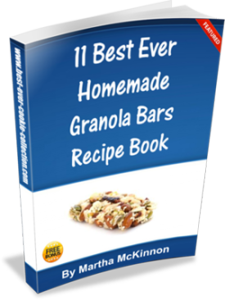 You'll love these quick easy recipes, especially when you are short on time. They are so delicious nobody will ever suspect these chocolate brownie mix recipes began with a box! 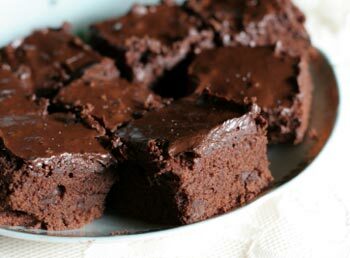 This is one of my favorite recipes using a brownie mix! Prepare brownie mix according to the package directions. Add sour cream, chocolate chips and nuts. Bake brownies for 30 to 35 minutes or until a wooden toothpick inserted near the center comes out with a few moist crumbs. When completely cool, frost with prepared frosting. 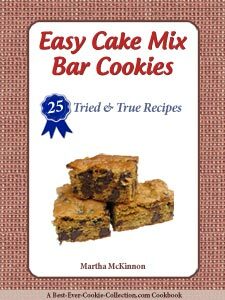 Another of my favorite brownie mix recipes. These brownies are dense and rich with the flavor of espresso so they can satisfy both your cravings for chocolate and coffee! If you don't have espresso powder, you can substitute instant coffee crystals. Lightly grease a 9-inch square baking pan and set aside. Whisk together the brownie mix, 1/3 cup water, oil, eggs, and 2 tablespoons espresso powder until well blended. Pour batter into prepared pan and spread evenily. Bake brownies for 30 to 35 minutes or until a wooden toothpick inserted near the center comes out with a few moist crumbs attached. Whisk together 2 tablespoons of water, 2 teaspoons espresso powder, vanilla, sugar and butter until smooth. Spread over cooled brownies and refrigerate until the icing is set. For brownies, combine brownie mix, sour cream, egg an water in large bowl. Stir with wooden spoon until well blended. Sprinkle with walnut package from the mix. Bake for 25 to 28 minutes or until set. Place chocolate chips and shortening in a small resealable plasti bag and seal. Place bag in bowl of hot water for sever minutes. Dry bag with paper towel. Knead until blended and chocolate is smooth. Snip pinpoint hole in corner of bag and drizzle chocolate over brownies. Cool brownies completely on wire rack and cut into desired size and shape. This recipe makes about 24 Sour Cream Walnut Brownies. Many of us grew up eating brownies made from a box. And why not? They are tasty, quick and convenient. It's easy to kick these brownie mix recipes up a notch or two by adding a tasty topping.